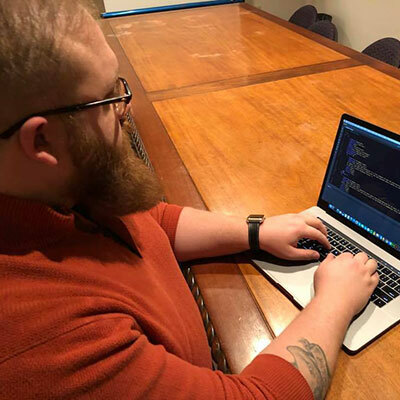 "From photography and social media courses to presenting a project at American Eagle Outfitters HQ – and even a class where I created a board game to help incoming freshmen decide on a major — I gained knowledge about so much more than just graphic design. I could not be more thankful for the undivided attention and guidance of my professors, who helped shape the person I am today, along the way. I met some of my best friends in the Media department and made everlasting professional connections, which led me to internships with the Pittsburgh City Paper and the ocreations design firm. My internship with ocreations turned into a full-time job, where I work with a tight-knit group of some of the most talented creatives I've ever met. In addition to my artistic eye, my wide array of media skills and communication skills are what set me apart and helped me land internships and my current job. 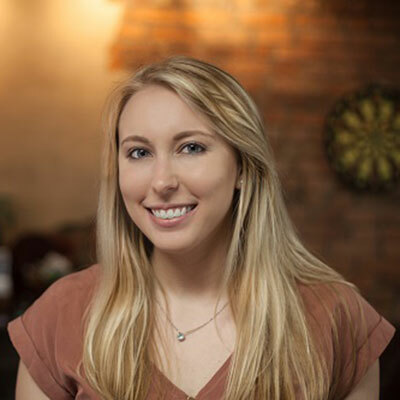 Looking back a year after graduating, I can still say Duquesne was definitely the perfect school to attend, and I am grateful that the Media department encouraged me to pursue my passion as a career." "I came to the Duquesne Media department wanting to gain skills for a career as a journalist, and I'm leaving with so much more. I have found my second family within the classrooms of College Hall. The professors took the time out to get to know me and worked with me to make me a better writer, storyteller and journalist. 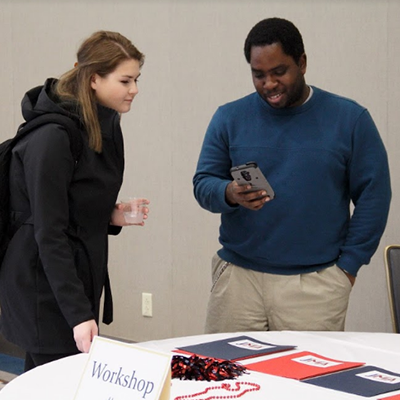 The experienced professors, smaller class sizes, access to top-of-the-line programs and equipment, and urban setting made Duquesne University the best choice. I've interned at WHIRL Magazine, PPG Industries, the 9/11 Tribute Museum and Pittsburgh Magazine, all thanks to the Media department. I've expanded my knowledge, honed my skills, diversified my résumé and had experiences I'll carry with me always. One privilege I've had is planning the annual Duquesne University Media department ‘Celebration of Excellence' Day. During this event, student work is showcased, scholarship winners and KTA (Kappa Tau Alpha) inductees are honored, and students learn from industry professionals at the panel discussion. It has been an amazing six years with the Media department, and I hope to see everyone at the ‘Celebration of Excellence' Day." "I'm a Digital Media Arts major and grad assistant in the Media department. I studied journalism and studio art in undergrad and decided on Duquesne for my master's degree because I wanted to acquire the practical skills to be a visual communicator. 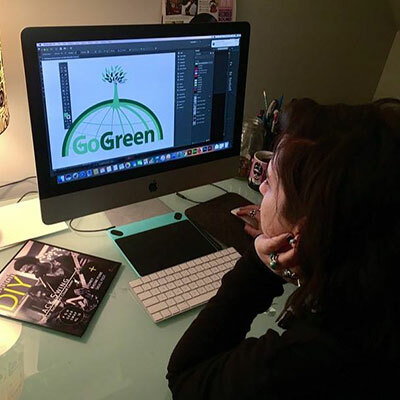 I had some experience working with graphic design and video editing in the music and advertising industries, but Duquesne has given me the opportunity to develop my abilities in all forms of multimedia. The coursework in graphic design, motion graphics, web design and media studies have been useful and inspiring for me. My coolest experience at Duquesne was creating a music magazine in Shawn O'Mara's Graphic Design Process course. It helped me land an internship with Mr. Smalls Theatre this summer as a graphic designer!" "Digital Media is an emerging field in the small island developing states. Aside from entertainment, the tools are useful for education, health, electronic commerce and digital marketing. The latter is integral to the tourism industry in my home country, Saint Lucia. The tourism industry is one of the largest employers on the tropical island. I have a background in communication and media, but I wanted to hone my technical skills in the field of digital media to be at the forefront of the emerging sector. As a Fulbright Scholar, I had the option of attending various schools throughout the United States to help me achieve my goals. I chose Duquesne University's Media department because they had some of the best instructors in my chosen field to help me develop the skills I needed. The department has leading academic minds as well as instructors with years of professional experience. In addition to all of this, the idea of living in Pittsburgh was a selling point, as I believe the city is at the center of technical innovation. 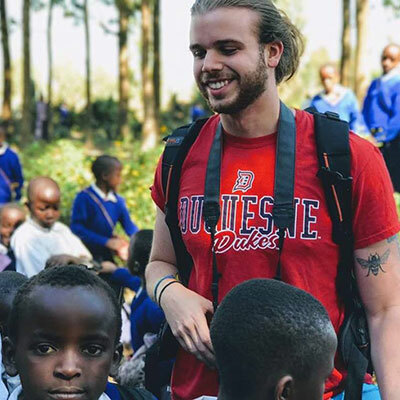 I believe my time at Duquesne will be integral to the success of my future endeavors." "I chose Duquesne because of the wealth of media knowledge they offer. I started with an interest in graphic design and developed a passion for video production. My courses gave me skills in video shooting, editing and storytelling. I was able to use these skills to shoot a documentary titled ‘Pure Thirst, A Tanzania Story,' that is currently in post-production." 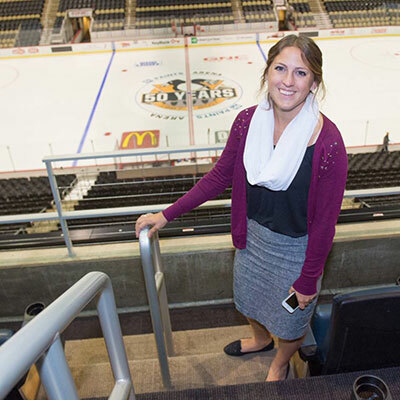 "I chose the Duquesne University Media department because I wanted to advance my career opportunities. I had worked in my field several years before I decided to apply to graduate school. The Media department has many courses that have helped further my overall knowledge in graphic design, motion graphics, script writing, audio production and videography. 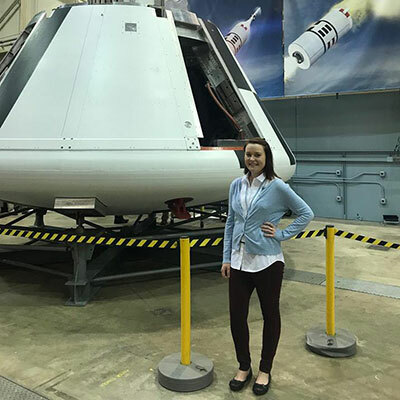 The Media department at Duquesne has helped me so much that I have been able to obtain a media internship at NASA's Johnson Space Center in Houston for the spring 2018 semester. My core internship role is that I use my skills to edit videos of/from astronauts from the International Space Station. I apply what I have learned from the Media department in almost everything I do and continue to be successful!"